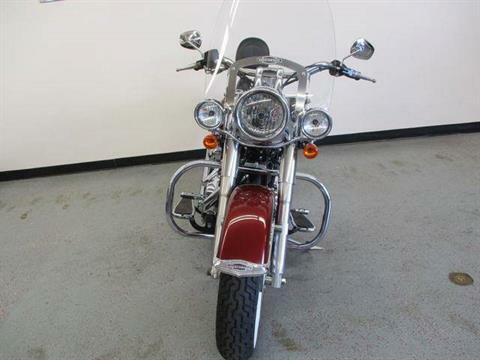 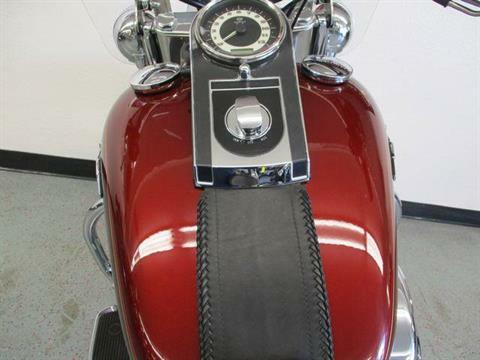 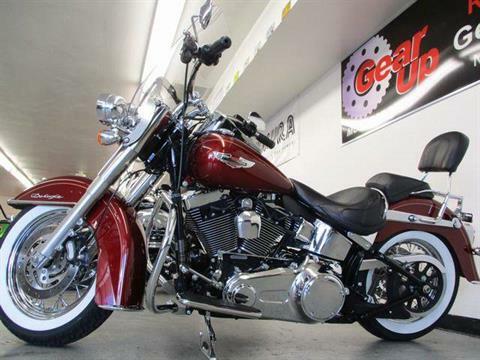 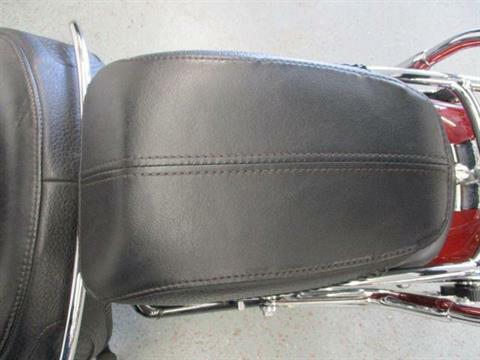 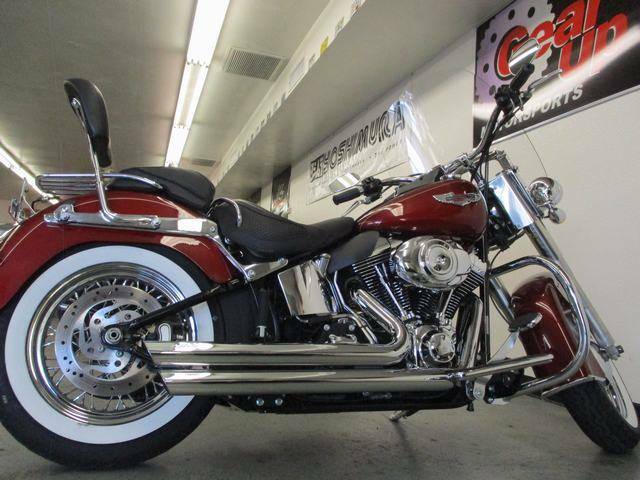 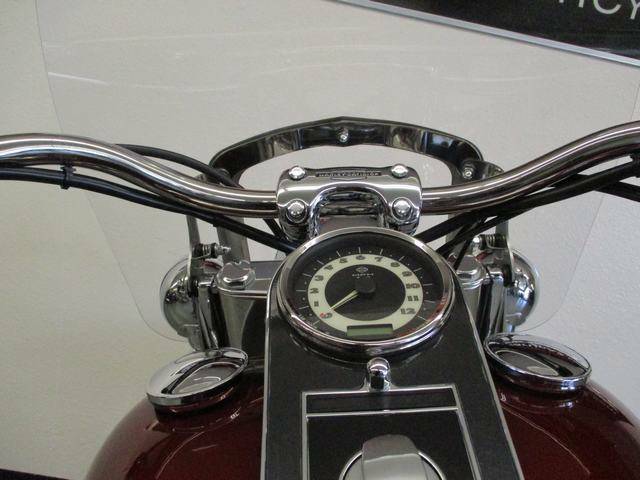 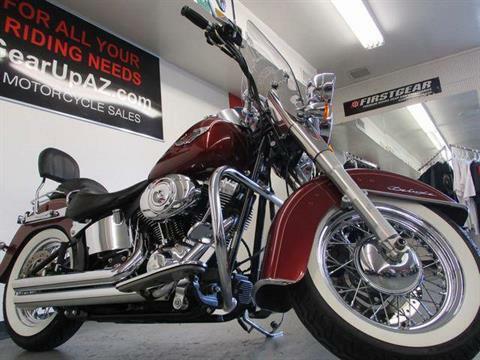 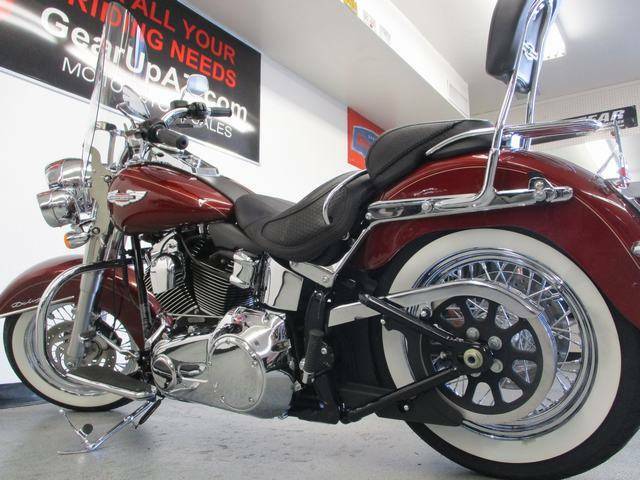 2009 Harley Davidson Softail Deluxe with Stage 1 in perfect condition waiting for a new rider! 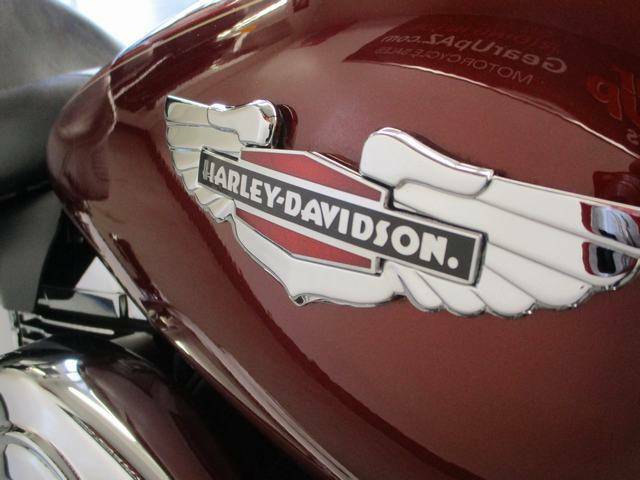 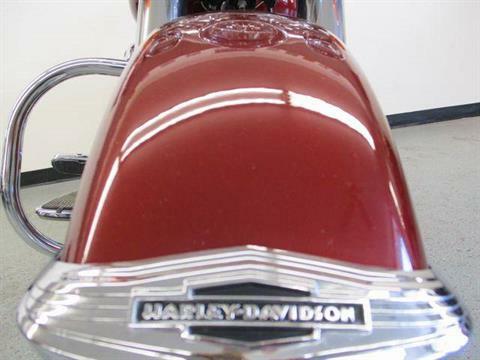 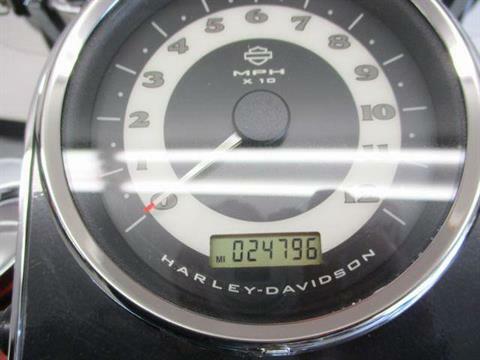 History: Two owner Harley finished in a red sunglow with 24743 miles. 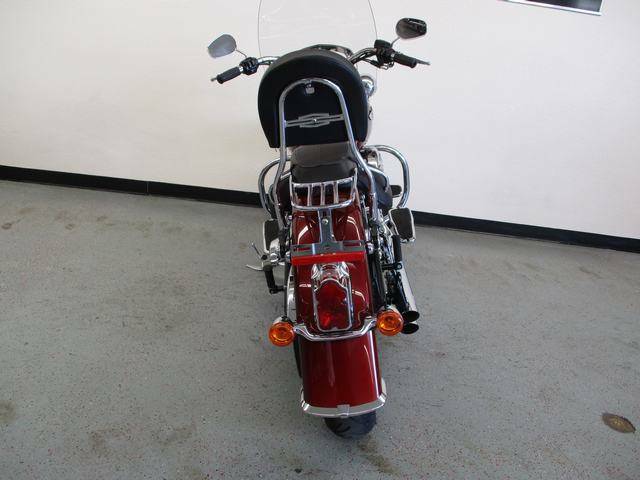 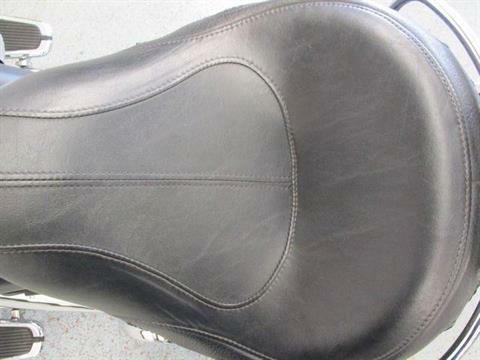 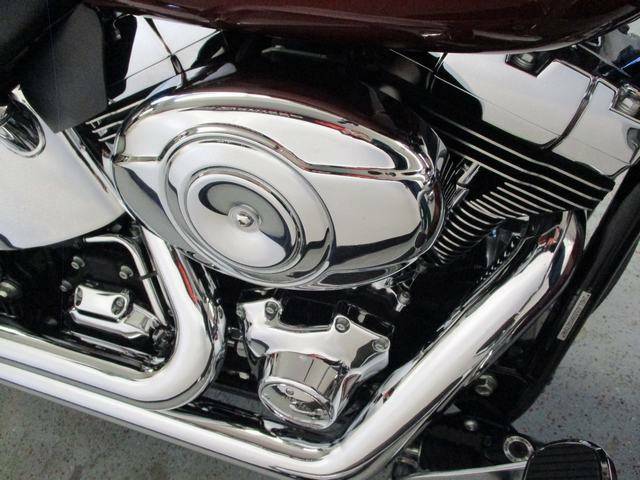 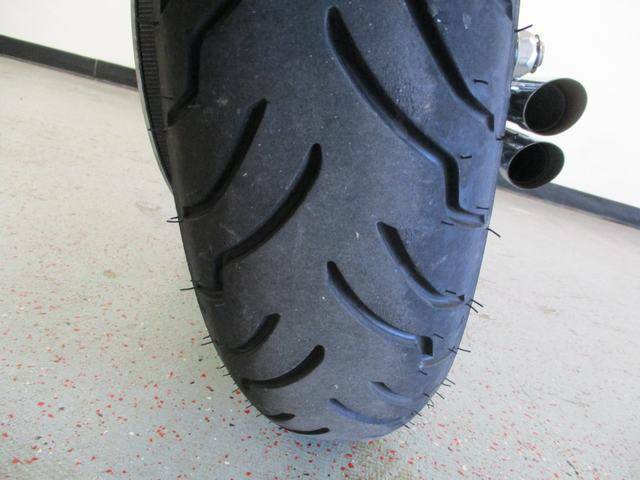 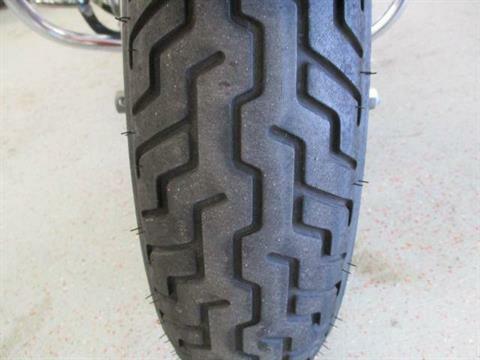 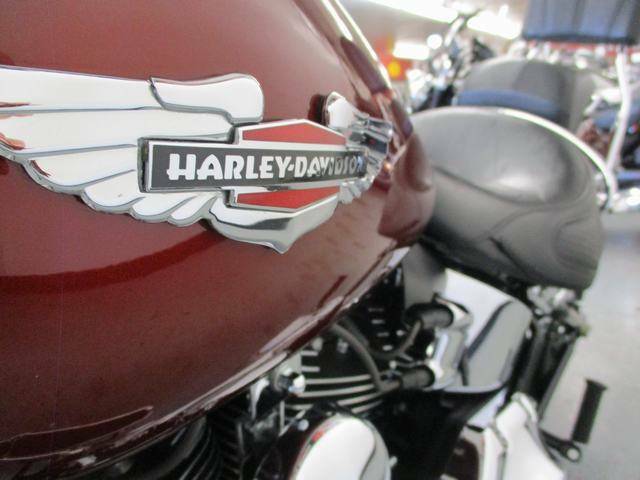 Service and Safety: This bike has was just serviced at Harley with synthetic oil, new rear tire, new front and rear brakes so it is ready to ride! Features: 96 cu.in. v-twin air-cooled engine, belt drive, 6-speed transmission, 5 gallon fuel tank and more! 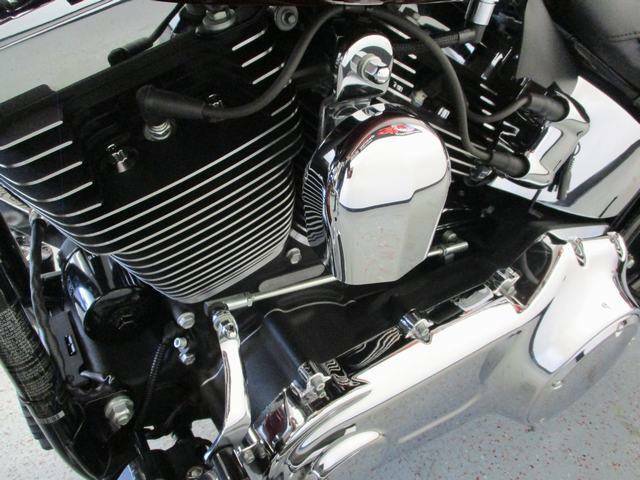 Accessories: Screamin' Eagle Exhaust dyno tuned at Harley, windshield, highway bars, passenger backrest, luggage rack, security, and more. 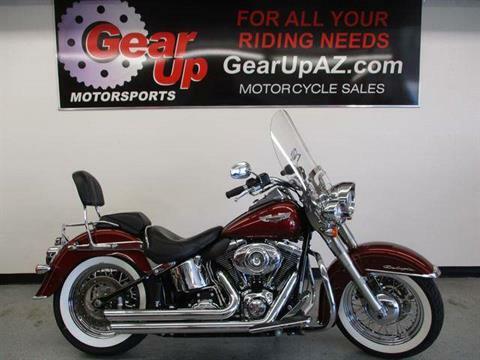 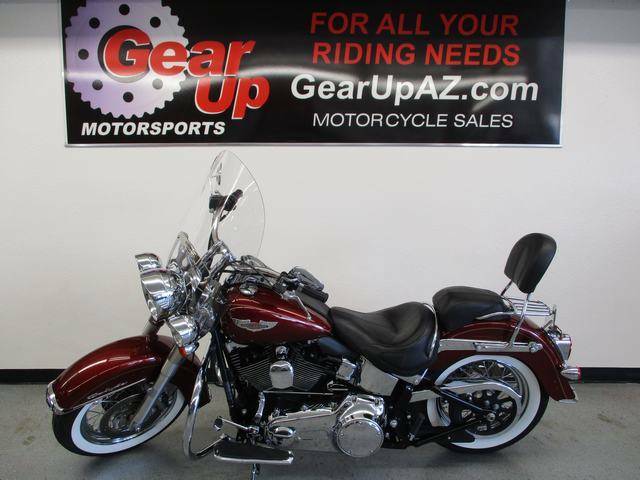 Contact us at 928-680-9100 for more information on this or any of Gear Up Motorsports pre-owned motorcycles. We take trades and we offer financing.